Effective and regular garbage disposal is a key to hygienic life. Accumulation of garbage should never be allowed to happen under any circumstances. Due to unavailability of a proper rubbish bin facility nearby, place gets dirty and accumulates a lot of garbage around the surroundings. 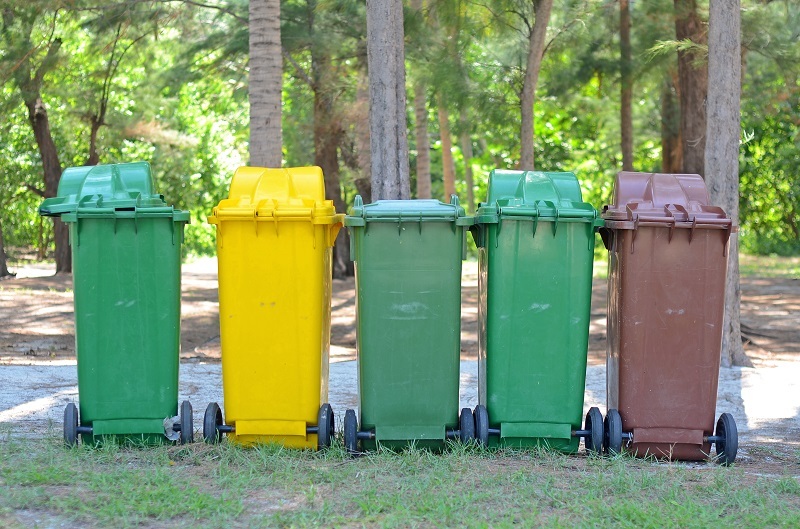 The concept of bin hire is not an unknown one and it is definitely not unheard of. You can opt for skip bin hire to choose the rubbish bin that meets your waste disposal needs in the best way. 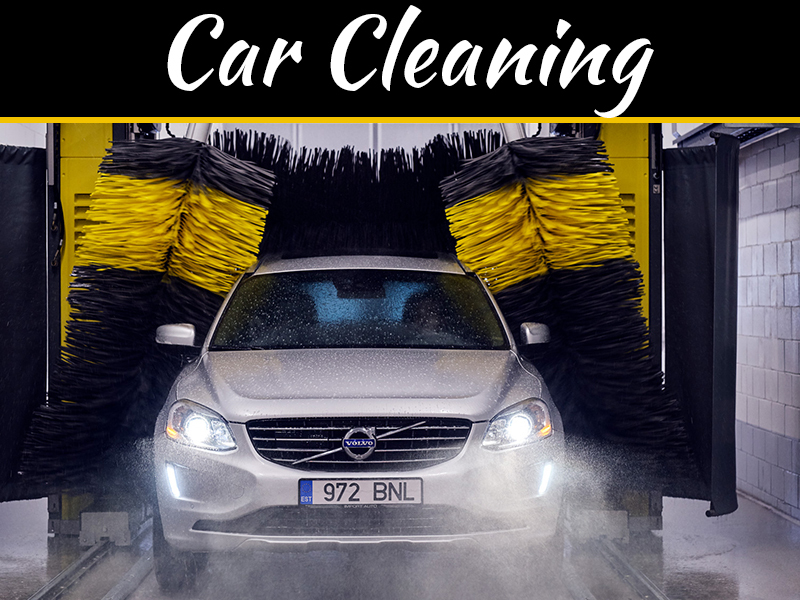 And make the most of it as the rental rubbish bin service lifts a heavy weight off your shoulders and deals with garbage disposal in a systematic and pocket friendly manner. Whether be it a personal/domestic space like a home or a professional or commercial setting like offices etc, waste is generated from both these settings. 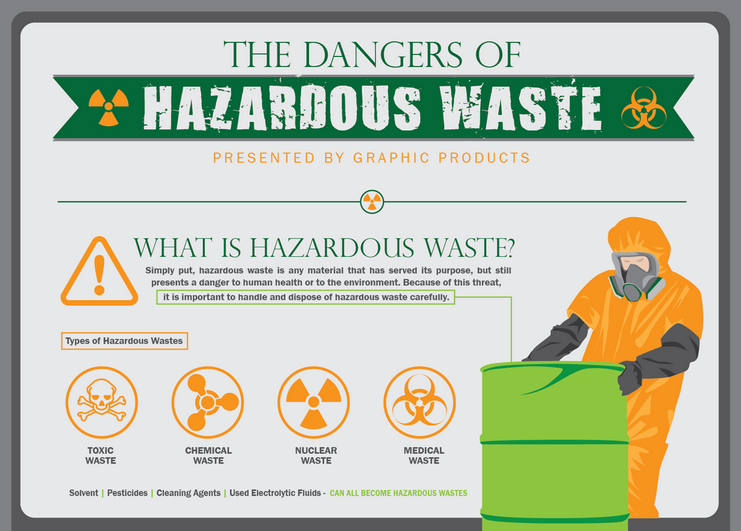 Waste is produced from all spaces and accumulation of it without a proper means to dispose it off can lead to numerous health hazards among other consequences. To deal with this, it is absolutely essential to go for bin hire. While doing that, however, it is important to keep in mind that rubbish bins come in all shapes and sizes suitable for different kinds of wastes. It can be- general waste, plastics, sanitary waste, liquid waste, hazardous/toxic waste, electronic waste, construction waste, medical/clinical waste food and garden organics, paper and cardboard, recyclables, batteries, globes and fluorescent tubes, glass, metal, aluminium and steel and the list simply goes on. Marrel Skip Bins: These bins usually have higher sides and are not very long in length, as a result of which they require less space. They are generally available from sizes of 1.5 cubic meters up to 17 cubic meters. In order to deliver a marrel skip bin, most trucks would require a clearance of at least 3 meters. Hooklift Bins: Longer in length than marrel skip bins, they have lower sides with a back opening tailgate. They are typically available in sizes ranging from 2 cubic meters to 30 cubic meters. To deliver a hooklift bin, trucks often require a clearance of not less than 3 meters. Mobile Skips: They are quite similar to front lift bins which are usually seen in industrial areas. They can be attached to the back of a trailer and are usually road registered vehicles and hence do not require a council permit when placed on a road/street. They have lockable lids for safety and are low height in design. An access clearance of 2.5metres in width and 1.5 meters in height is required. The sizes of mobile skips can range from 3 cubic meters to 6 cubic meters. 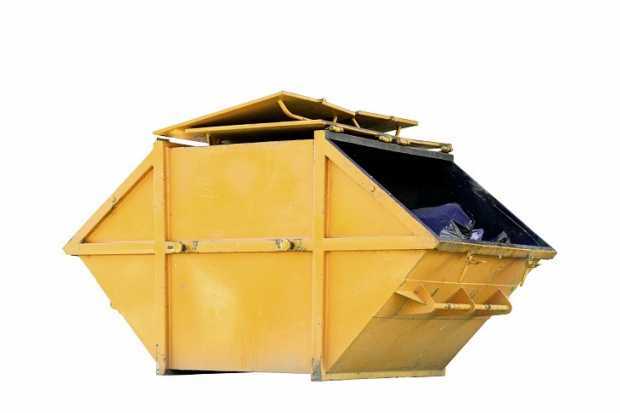 Skip Bags: Skip bags are the ideal choice for skip bin hire if one is looking for a long-term waste disposal solution. They are the perfect rental garbage dumping bags to opt for if one is unsure of exactly how much waste there is to dispose and how long it will take to fill. They are available in various sizes between 1 cubic meter to 3 cubic meters. Whatever the waste disposal requirement be like, there is a suitable bin hire solution for it that will enable rubbish disposal to be an effortless, hassle-free and cost-effective affair. Choose your preferred rental bin option today and discard away waste in an organized and trouble-free manner. 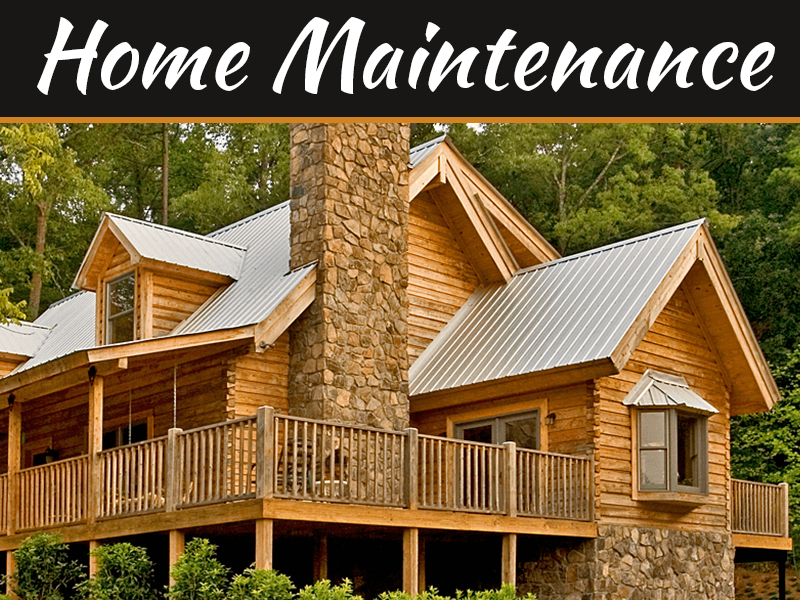 You missed one very important moment in order to make your house eco-friendly. You forgot about one more types of a bin. They got sizes of 1.1 cubic meters often used in Europe. They got 4 wheels so truck for them don’t need too much space, they are just pulled to the truck When I write my paper about the ecological situation in the world, I learned that in many European countries are using such kind of bins. I love what you said about mobile skips and how they are more convenient. Hiring a skip bin is a great way to get rid of waste. If I needed such a service, I would spend some time contacting the best service in my town. I’m glad that you explain how skip bin hire gives you the chance to find containers that fit your waste disposal needs so you can keep your surroundings clean. 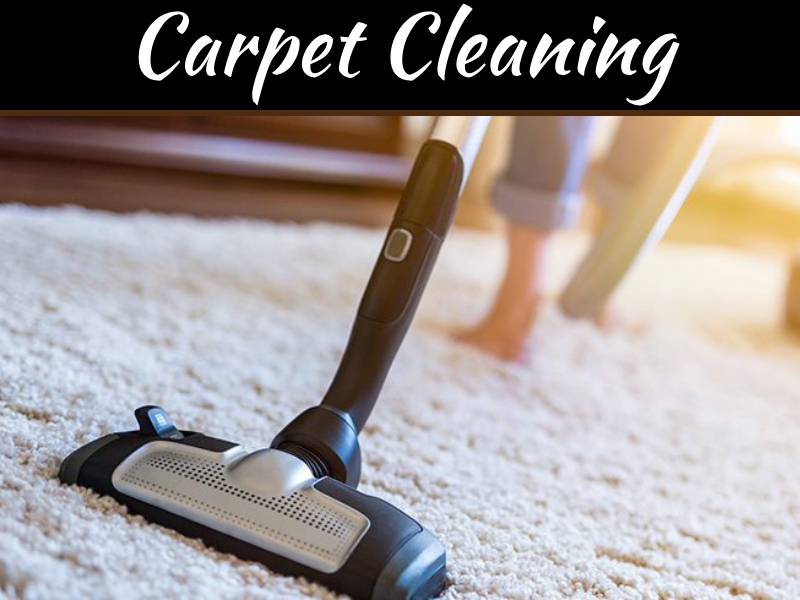 When choosing one, it would probably be a good idea to consider the size you want and whether it’s for a short time, such as for a restoration or remodeling project, or a longer time. 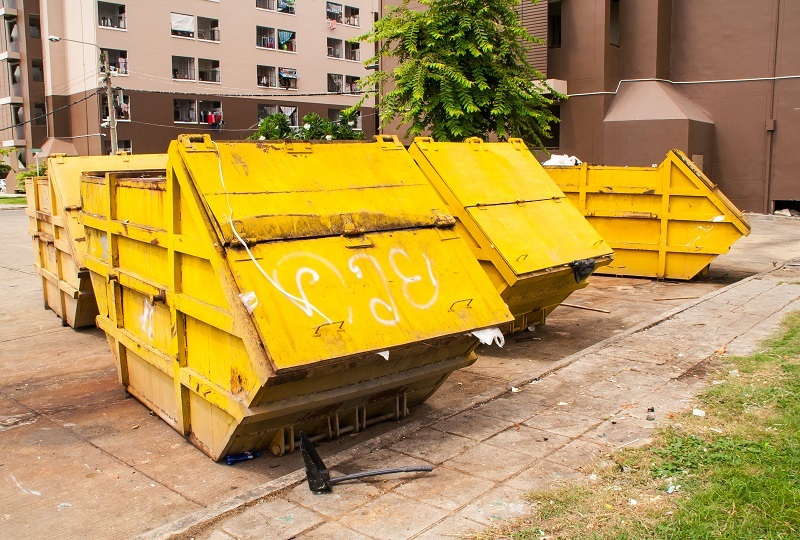 If you know what you’re looking for, it could help with finding a local skip bin hire company so you can find one that fits your requirements to help you get the waste disposal services that fit your situation.